A prescription drug company, Miradol, develops a new drug that delays aging. Rather than wait through a ten-year trial, Miradol gets FDA approval for the drug to treat a rare disease that is brought on by aging and plans to sell the drug “off label.” To evade advertising restrictions on off label marketing the company’s lawyer suggests submitting a bill in Congress that would approve the drug, not because they want it to pass, but because it would give them First Amendment protection to run TV ads for the drug. …a dark, humorous story that not only entertains but shines a new and different light on the question of why our American democracy is failing. So Miradol finds the least effective member of Congress to introduce the bill and tells him to wait until the FDA Commissioner submits his expected resignation. But the Congressman they selected rewrites the bill to provide Medicare coverage, introduces it right away and begins giving speeches about the importance of the bill. Meanwhile, a failing senior citizen group learns about the legislation and, to raise money, begins mailing millions of seniors rallying them in support of the bill. Everything spins out of control. 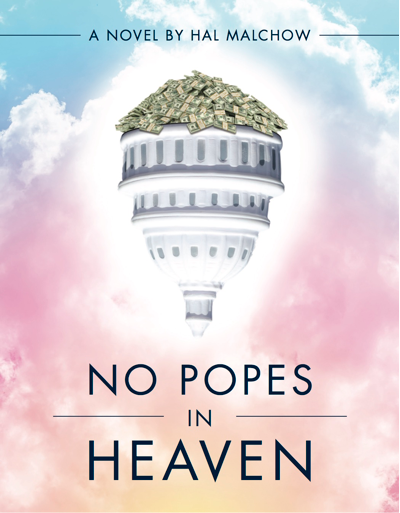 No Popes in Heaven is a dark, humorous story that not only entertains but shines a new and different light on the question of why our American democracy is failing. 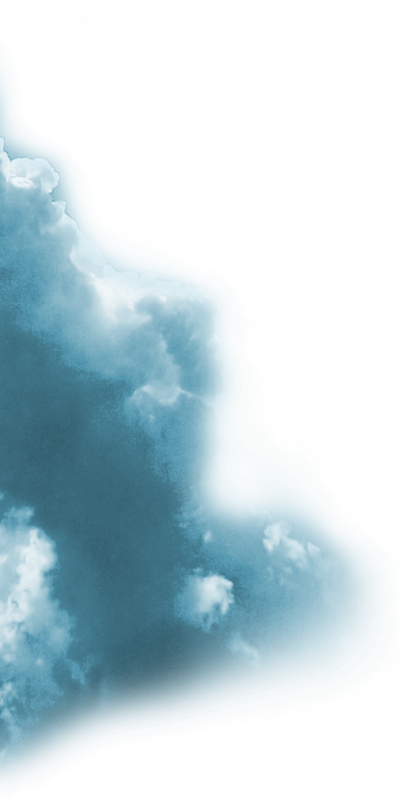 The author wields a sharp saber and no one – not the politicians, the lobbyists, the consultants or the press – is spared. "Author Malchow’s (The Dragon and the Firefly, 2014, etc.) quarter-century of experience as a political consultant is impossible to miss, as he’s clearly an expert on the dark machinations of American political life."